Elisa Johnson - Magic Johnson's daughter - escaped a super scary situation and is now speaking out. The 23-year-old, who stars on her brother EJ Johnson's reality show, was spending time at an Airbnb, rented by her friends, in San Fernando Valley when two armed men entered the home. Law enforcement sources told TMZ once the two men got inside they started terrorizing the 10 people who were in the home, holding them at gunpoint. Yikes. Elisa was in one of the bedrooms and heard the robbery going down. She was able to escape out a sliding door and then she ran down the street to safety. The intruders reportedly stole $30-$40,000 worth of jewelry (including a Rolex), electronics and cash and then left the scene before police arrived. Thankfully, no one was injured. TMZ received surveillance camera footage of some suspicious activity going on before the robbery. Police are still investigating and - as of the time of this post - there's nothing to connect the two men or the Escalade seen in the clips above to the home invasion. 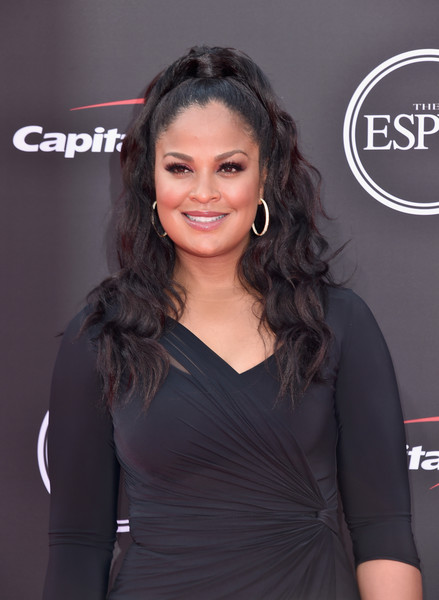 Thank God she and all her friends are OK.
Laila Ali - daughter of Muhammad Ali - is speaking out after a serious accident in Calabasas that left an elderly man injured. The retired boxer was backing up in a parking lot of a shopping center when she accidentally hit an elderly man. The man was treated by paramedics on the scene and then he was hauled off in an ambulance to a hospital. Law enforcement sources told TMZ the victim was in stable condition. After hitting the man, Laila remained on the scene and spoke with LA County Sheriff deputies. She was not arrested or cited...at least...for now. The incident is being investigated by police. 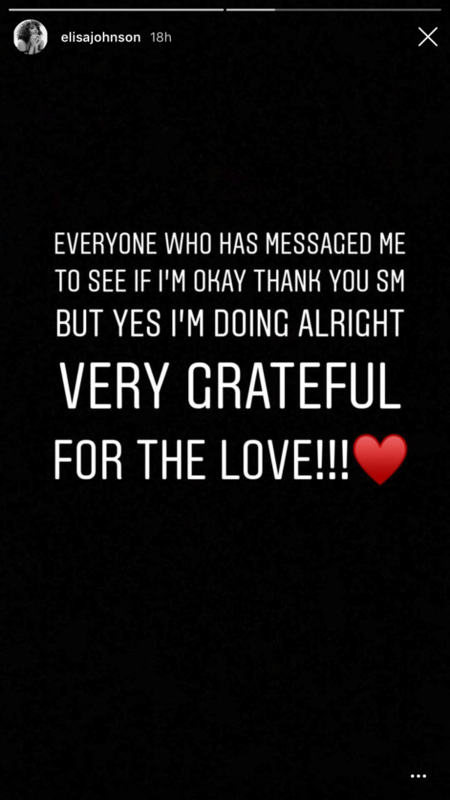 The actress/author released a statement confirming she's OK and that she's praying for the man who was injured. She also revealed her 7-year-old daughter, Sydney, was in the car at the time of the accident. Prayers up for everyone involved.